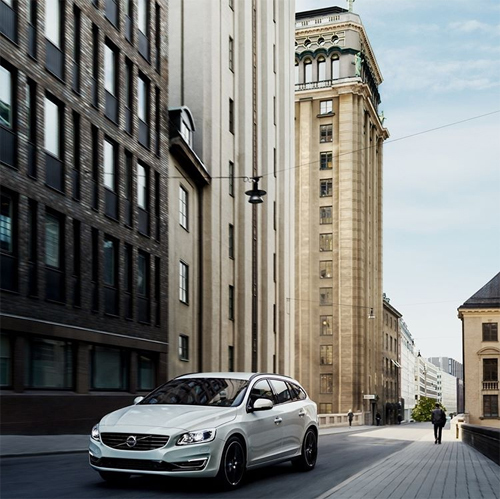 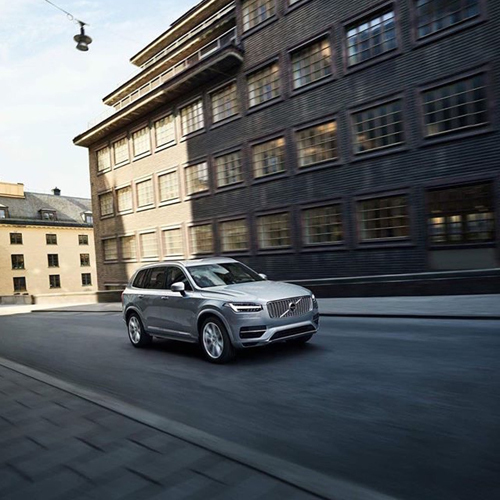 2017 – Volvo XC90 at Malmskillnadsgatan near Kungsgatan in Stockholm, Sweden. 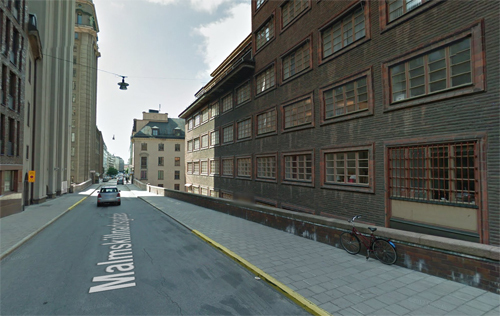 Malmskillnadsgatan (Swedish: “The Ridge Dividing Street”) is a 650-metre long street in central Stockholm, Sweden. 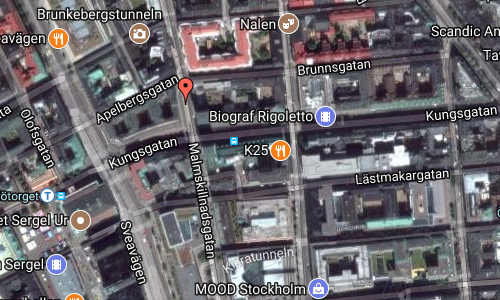 It stretches northward from the Brunkebergstorg square over Hamngatan; crosses Mäster Samuelsgatan and Oxtorgsgatan; passes over the bridge Malmskillnadsbron passing over Kungsgatan; crosses Brunnsgatan and David Bagares gata; and finally ends at Johannes plan near Döbelnsgatan. 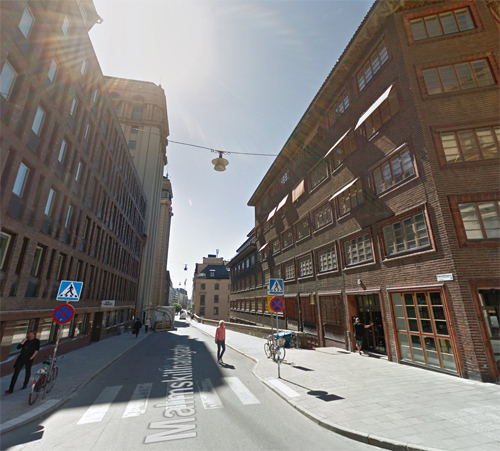 In association with the post-war redevelopment of central Stockholm, the residential area along the southern part of the street was transformed into a business area, isolated from the surrounding shopping district. 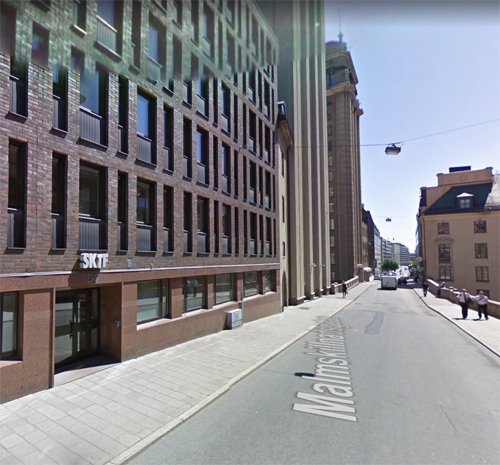 During the 1970s and 1980s, Malmskillnadsgatan (with Artillerigatan in the Östermalm district) was a traditional site for street prostitution in Stockholm), as the isolated location of the street made it completely abandoned after business hours. 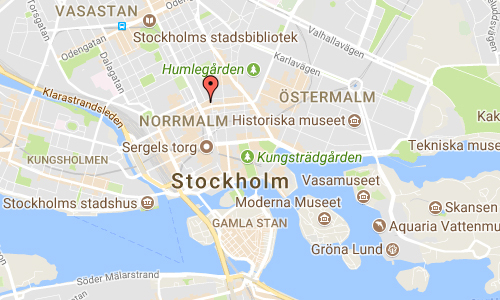 More information at sv.wikipedia.org and carlanderska.se.